Ambient album from the Ukrainian Duo have released on the label Simphonic Silence Inside at number 126. Art Electronix - the project music of which primarily are driven by improvisations and the search of harmonies in the live sessions. 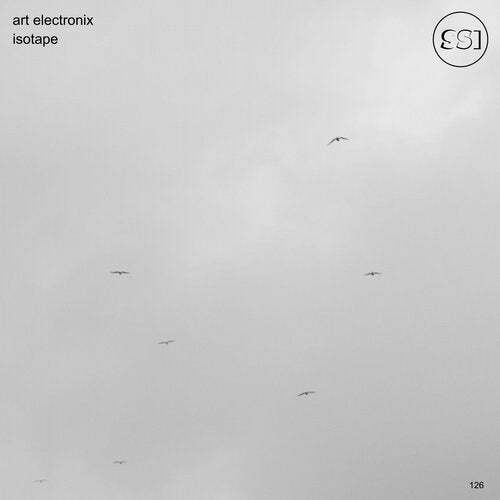 Release called "Isotape" is no exception to the rule and the Duo recorded the music casts in mono ambient waveform.